Outstanding lakefront home is filled with light thanks to southern exposure, large accent windows, and volume ceilings. Spacious floor plan features 1st floor master suite, kitchen with large family room and breakfast area, open patio and covered, screened patio, living room / dining room, and two guest rooms on 2nd floor with full bathroom and private sitting area. Powder room off entry foyer. 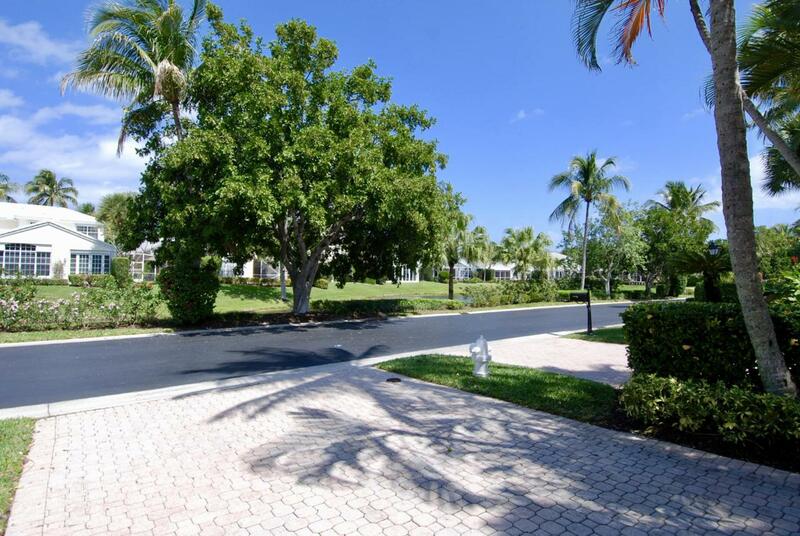 2 car garage, plus large golf cart garage, each with entry from garage to residence. 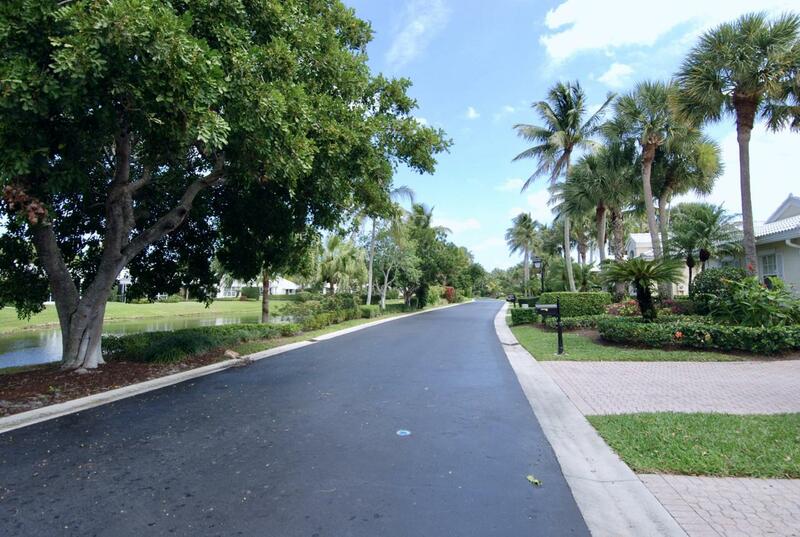 Longshore is a sought-after Jonathan's Landing village that has houses on only one side of the street, and lakes both in back and in front of the houses on Longview Court. Only 25 homes share the community pool, which is a short walk away. 5 minutes to the beach. Membership to JLGC is optional. 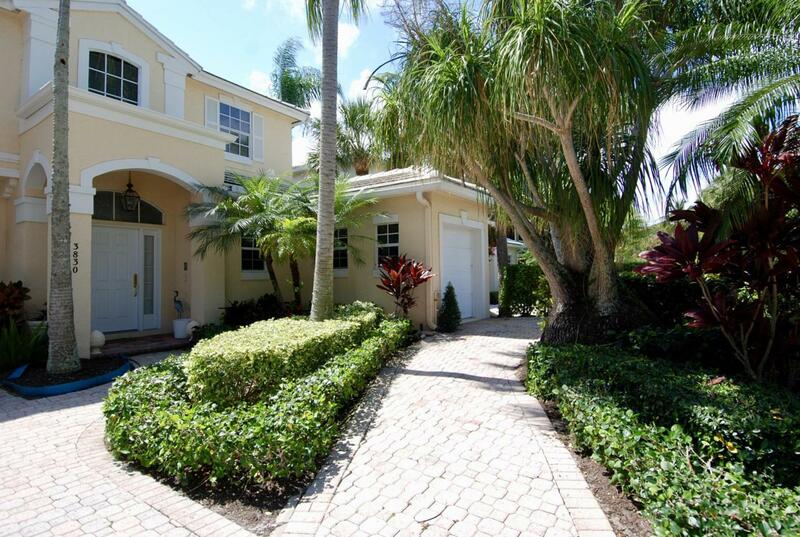 Listing provided courtesy of Keller Williams Realty Jupiter.